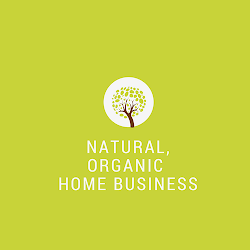 I don't know about you but once I started making this list and I'm sure there are more I haven't considered, I decided maybe there's another way to start a home-based business without doing all the heavy lifting all by myself. Not to mention a financial investment that can be risky. It's a lot of work to go solo and doing it all on your own. 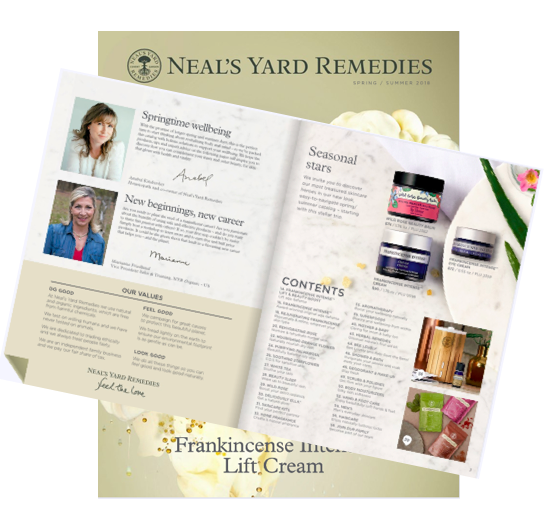 There's an affiliate natural skin care and wellness company that used to be a direct sales company is now offers an affiliate marketing option. In fact, I was their top direct sales consultant for 3 years until the company closed down the direct sales division late 2014 and re-opened with an affiliate option. Why would you consider this option for you? Affiliate marketing is typically free. Instead of getting a consultant replicated website with a direct sales/network marketing company, affiliates are given an affiliate link which they can use to sell products. Anyone who buys products through your affiliate link, you'll earn a commission from the company. The downside is the affiliate links are not as stable as replicated consultant websites which are provided by the direct sales companies. The retail commission is also lower. Using my former company as an example, I used to earn 30% as their direct sales consultant, but as affiliates the commission is around 15%. Other companies could be lower as I've seen around 5% to 10%. It varies. There's no sponsoring/team building which is typical with direct sales/network marketing. Affiliates are mainly selling the products for the company. It's straight forward. If that's all you want to do, then maybe this is a great opportunity for you as the cost is usually free to join. With direct sales/network marketing, the similarity with affiliates is that you also earn a commission for selling products. However, you're provided with a consultant replicated website instead of an affiliate link. For example, here's mine with ->NYR Organic Consultant. Some companies charge a monthly fee anywhere from $9.99 a month and upward. Some companies offer free websites. I think both options are good depending on what your ultimate goals are. If you're looking to sell but also earn an income from team building from sponsoring others to your business, then direct sales/network marketing might be a better fit for you.